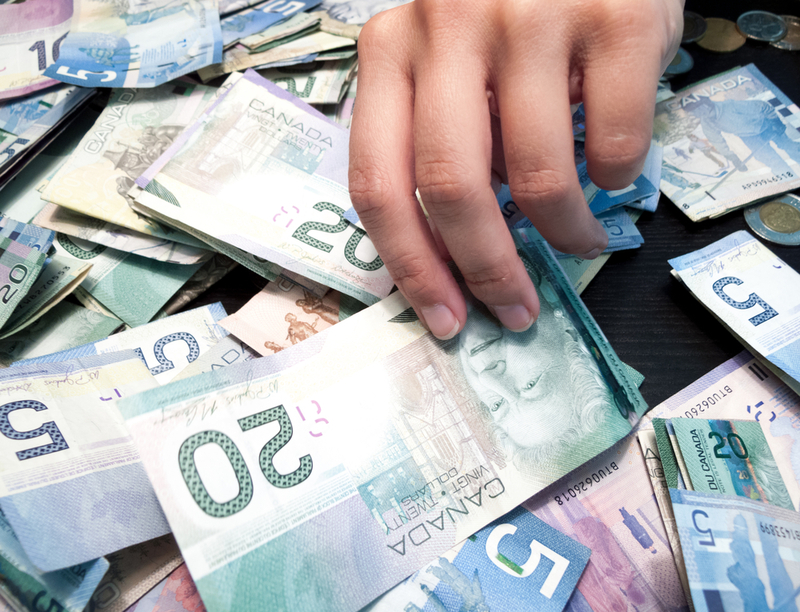 Canadian business owners who have taken advantage of the opportunity to get merchant cash advances are all aware of the many benefits that come with the alternative funding source. 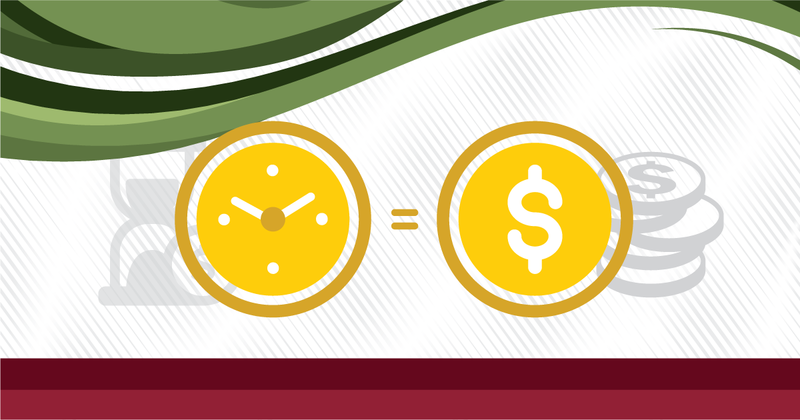 In addition to not having a repayment schedule and being able to avoid accruing interest rates, one of the most heralded benefits of merchant cash advances is that they can be received in a relatively short period of time. At Synergy Merchants, “relatively short” means within 24 hours! It’s unlikely that you’ll come across another source of extra working capital that works that quickly. We’re very well aware of the importance to Canadian merchants of getting their hands on cash fast. Especially when an emergency situation arises, it pays (literally) to be able to get money expeditiously and without hassle. Why is the bank loan process one that takes so long? Well, it’s important to remember that the process of getting a bank loan is a far different than the process of getting a merchant cash advance. For a loan, a borrower needs to have his/her credit score checked, put up collateral and devise a detailed business plan to explain to the lender just how he/she intends on making the money back in order to repay the loan. In many cases, the process can take weeks – sometimes months! Blakley also goes on to note that there are usually many different people vying for loans at the same time. Especially when interest rates are low, this will create a traffic jam of applications. 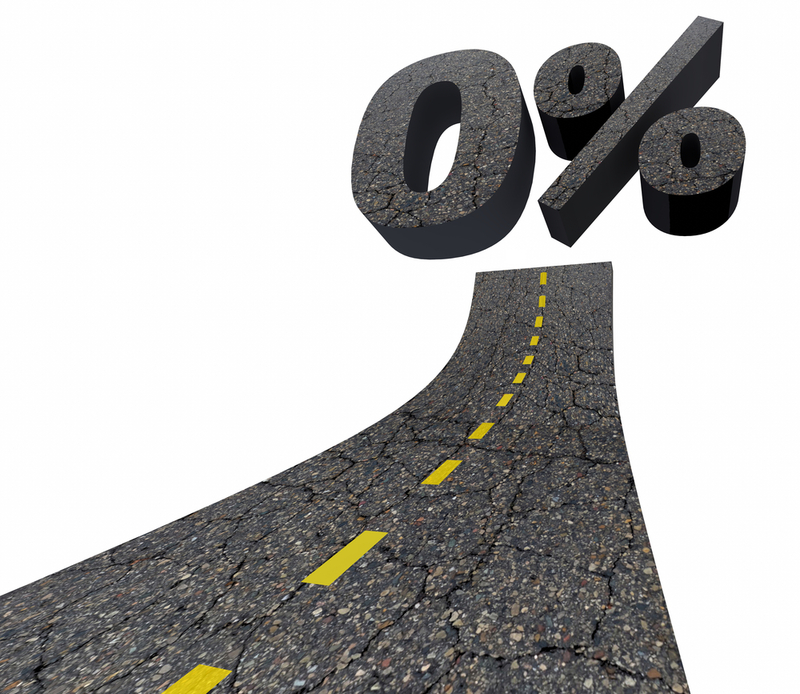 Keep in mind, as well, that there are many points of verification that lenders have to address. Banks need to feel confident that the money they lend will be returned to them. Therefore, they have to assess the risk of lending the money to their borrowers. 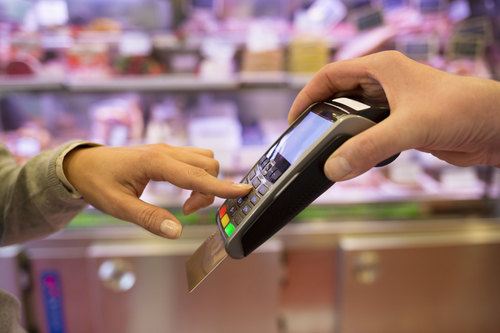 What makes the merchant cash advance application process so much quicker? Take everything you know about loan applications and throw it out the window! When you apply for a merchant cash advance, all you need to be concerned with is providing statements that reflect the past few months of your credit card and debit card sales. Your advance is predominantly based on your average monthly sales amounts. There are no credit checks, there is no need for collateral and you don’t even need to divulge what you’re doing with the money! Once approved, you will receive the funding within 24 hours! Of course, there are a few important details that you’ll need to discuss with your licensed funding specialist. So, don’t hesitate in giving us a call! To learn more about our merchant cash advance program or to speak with one of our licensed funding specialists to get a free, no obligation quote, simply call Synergy Merchants at 1-877-718-2026 or email us at info@synergymerchants.com.